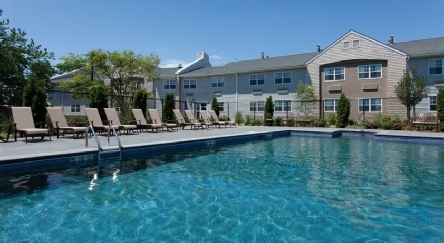 Located in Cape Cod, this Hyannis hotel is 10 minutes’ drive from Dennis Beaches and is 10 miles from Sandy Neck Beach. All of the rooms include a flat-screen cable TV, desk and refrigerator. The on-site Garden Room Restaurant serves breakfast each morning. For dinner, the on-site Bistro prepares American-styled cuisine. Bistro also has a bar and lounge. There is a fitness centre, indoor pool and outdoor pool and free wi-fi. 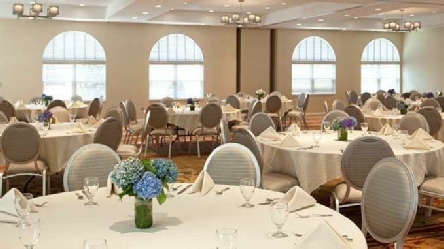 DoubleTree by Hilton Hotel Cape Cod – Hyannis is situated in the heart of beautiful Cape Cod, just an hour's drive from Logan International Airport in Boston. 2019 package holidays to the Doubletree by Hilton Hyannis Cape Cod Prices are per person based on two sharing, including flights, transfers and accommodation, and are subject to availability. Flights from Heathrow - other departures also available, call for details.